Feel like home in the comfortable and tastefully decorated rooms and apartments of Anamnesis City Spa, located in Fira. 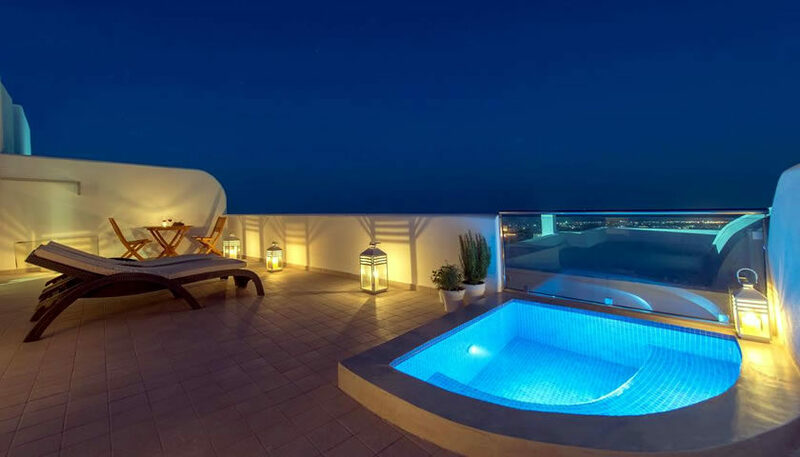 Some units offer also an outdoor hot tub and views to Fira and the sea. There is a swimming pool and a spa area. 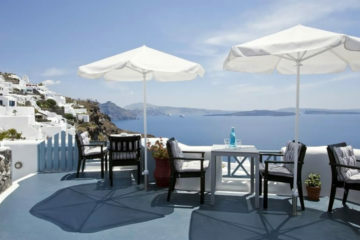 Specify the dates of your visit to Santorini to check availability and prices of Anamnesis City Spa.